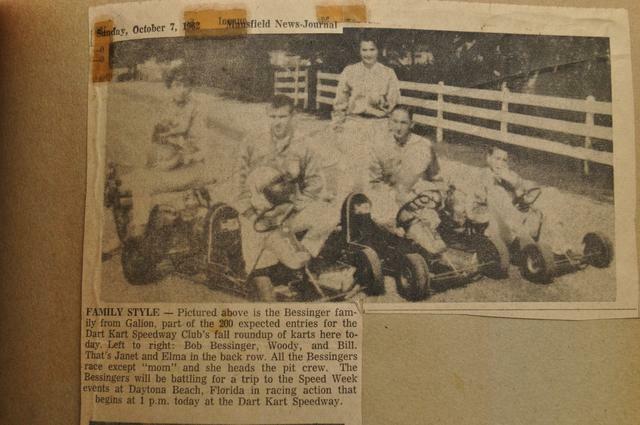 We have been fortunate to have access to a old scrapbook that was kept by the Bessinger family from Galion Ohio during the 1960's and we will be posting photos from the book. 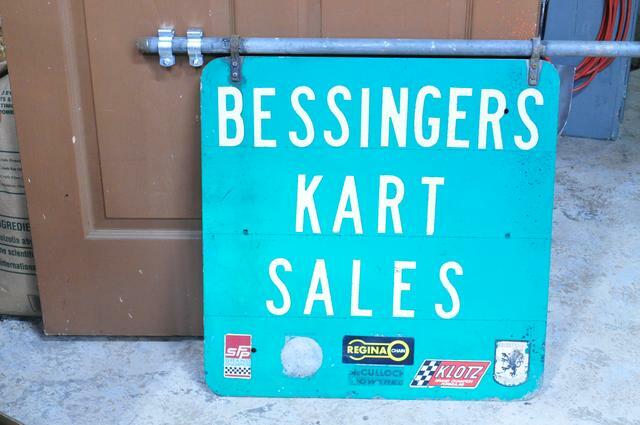 Not 100% sure of all of the facts but the Bessinger family owned and operated a kart shop in Galion Ohio and played a role in the operations at Dart Kart Speedway in Mansfield along with the formation of a track in their hometown also. 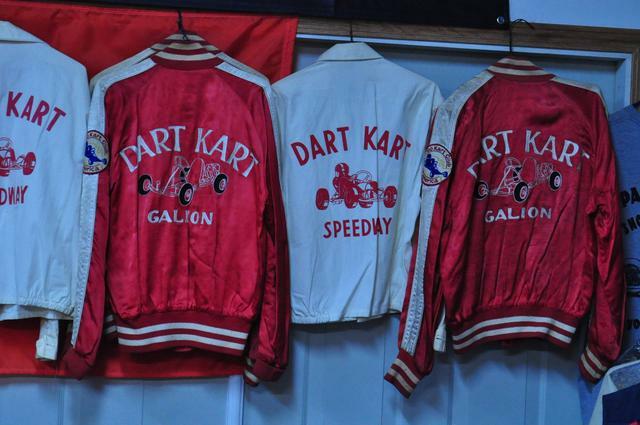 Many of the photos were from the Mansfield Ohio Dart Kart track along with tracks in Galion Ohio and also Painesville Ohio. 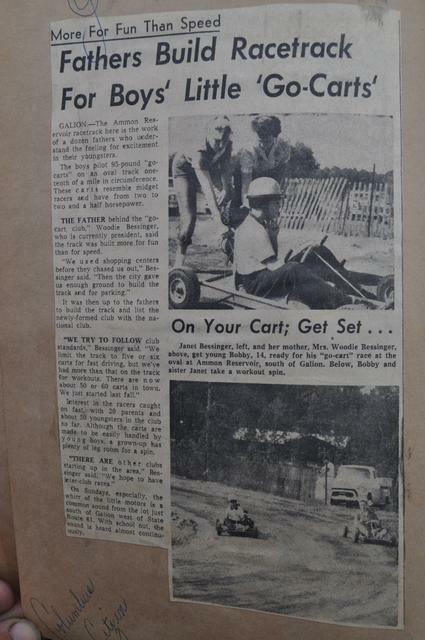 Many of the photos are from local newspaper articles. That is neat! Looking forward to see more. 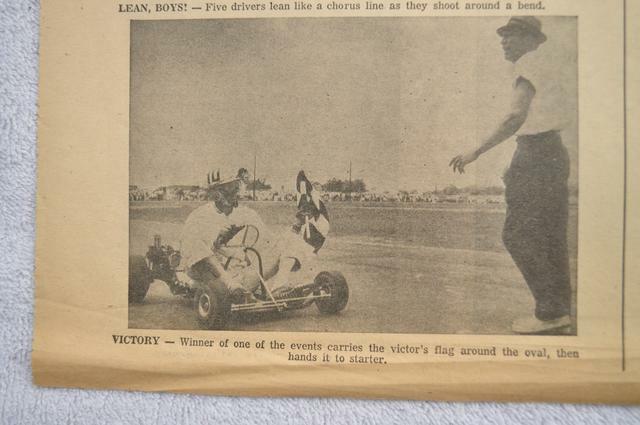 I always like to look in the background of the pictures and see all the cars & spectators at the races.